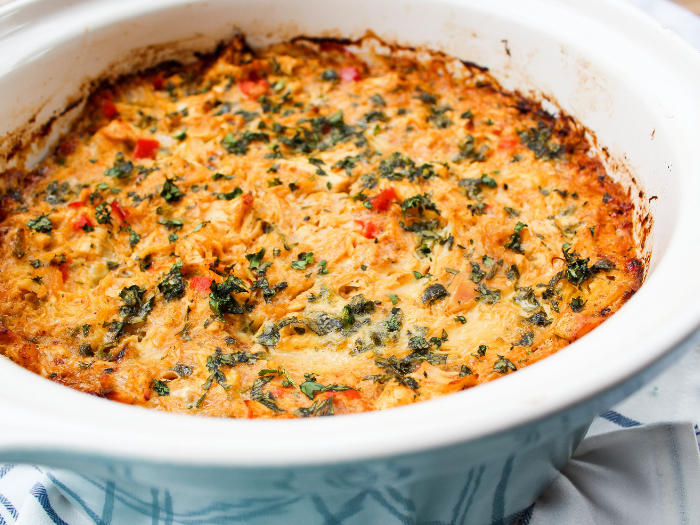 Warm and comforting Paleo casseroles are just what you need to get through cooler temperatures and busy days. With busy sport schedules in the evening, it’s pretty awesome to have a single pan ready to go into the oven whenever you need it. 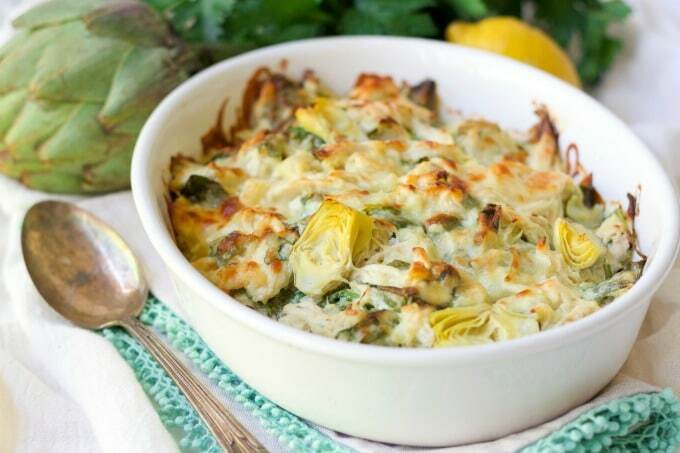 Here is a compilation of healthy casseroles for your family to enjoy! Paleo, keto, and gluten free options! Without a doubt, every year as the cooler temperature start to set in and the hints of color kiss the leaves….I crave all forms of comfort food! 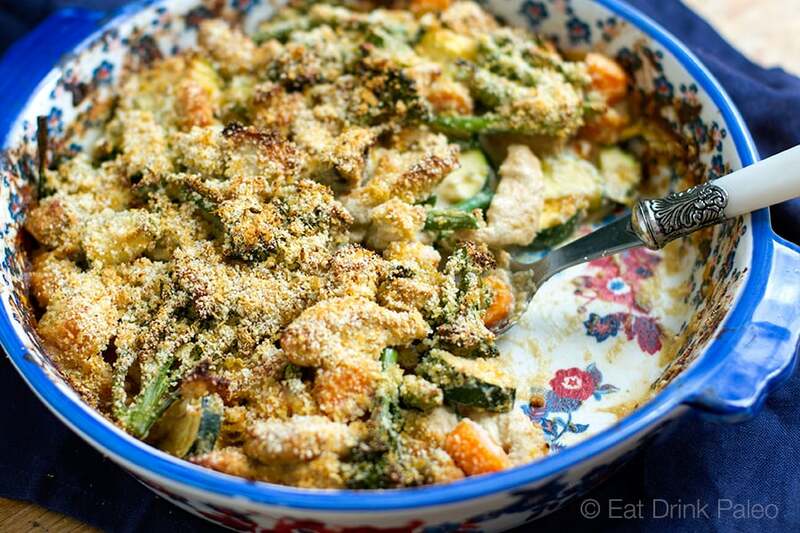 There is nothing better than a healthy, real food casserole to throw into the oven on a blustery day!! And when all my kid’s practice schedules got laid out, I knew I would have to to have many days of made in advance and ready to go meals for busy evenings. 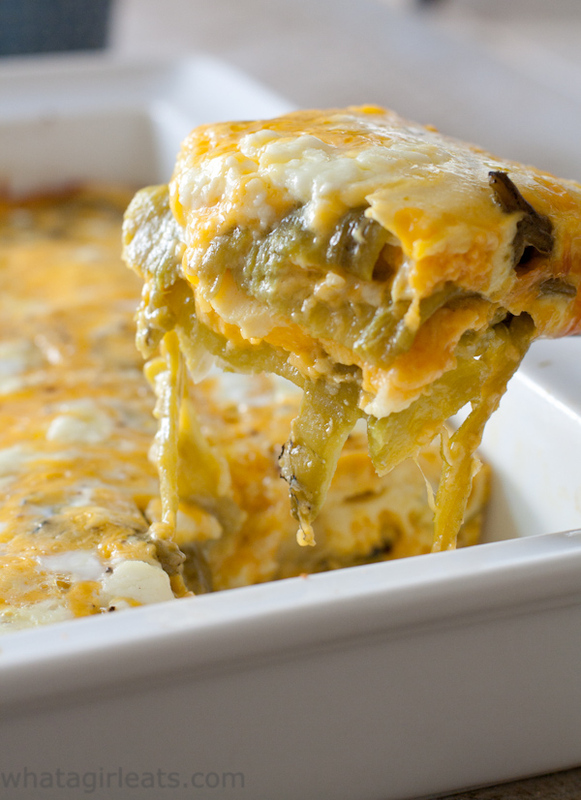 So I set out to curate a bomber list of all variety of casseroles…the healthy kind! 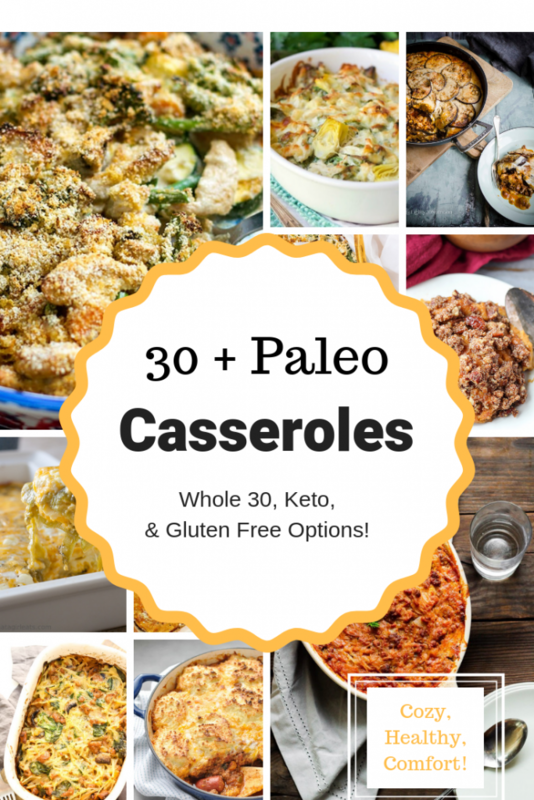 Some casseroles are keto, some are Whole30, all are gluten free and real food! I am sure you will find some new family favorites as you try some these out…I can’t wait to get cooking myself! 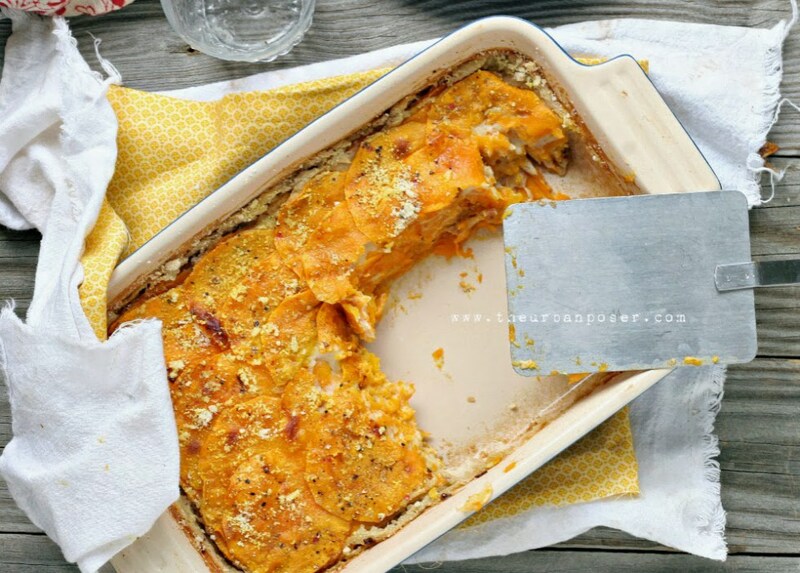 My new casserole pans will be getting some serious mileage this season! There’s some serious comfort food in this round-up! Yum! What a great round up! Just sent this to my friend who is doing Whole30:). These are SO yummy and wholesome! I love that you gathered casserole recipes. My husband, kids and I have always love them. Pinning! 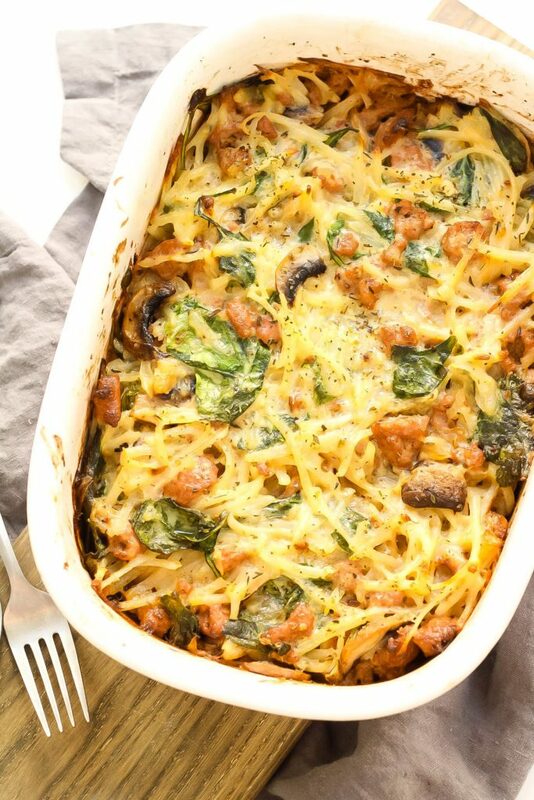 Thank you for giving me a huge and fabulous list of paleo casseroles to work through this winter! 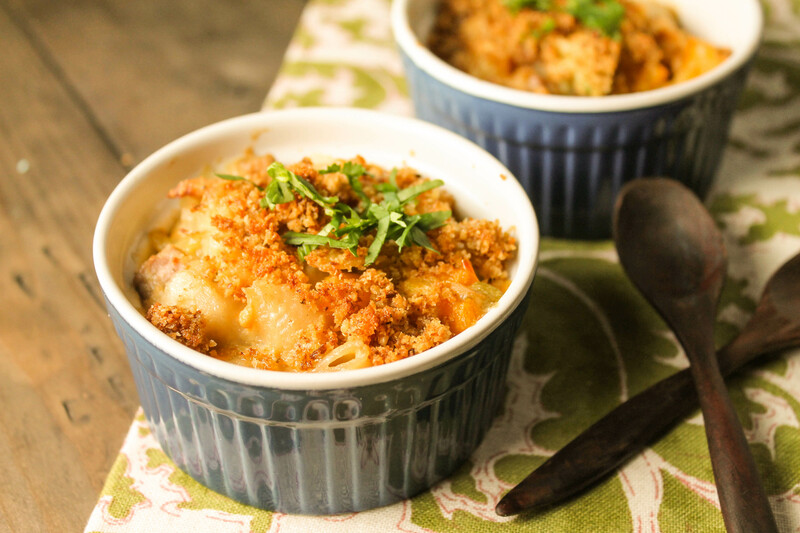 This is like the ultimate roundup of perfect fall comfort food! 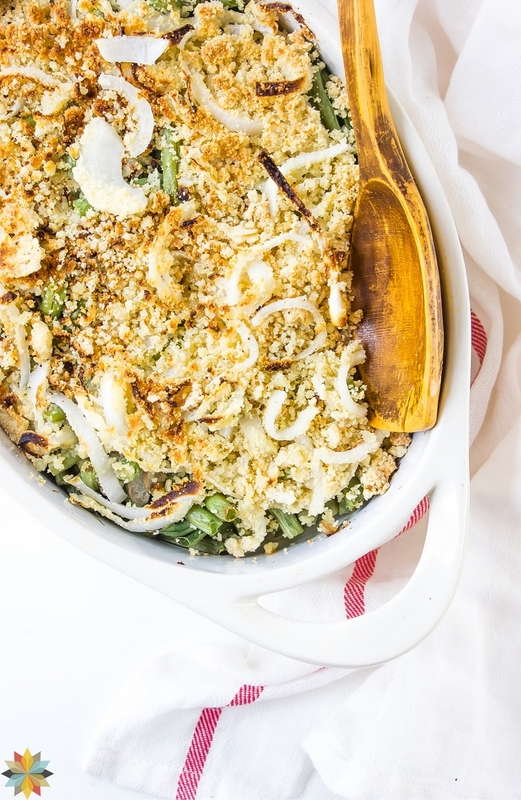 Thanks for including my Chai Pear Quinoa Oat Bake, EVERYTHING looks delicious — I don’t know what to make first! What a delicious collection of healthy dishes! I’ve bookmarked quite a few! 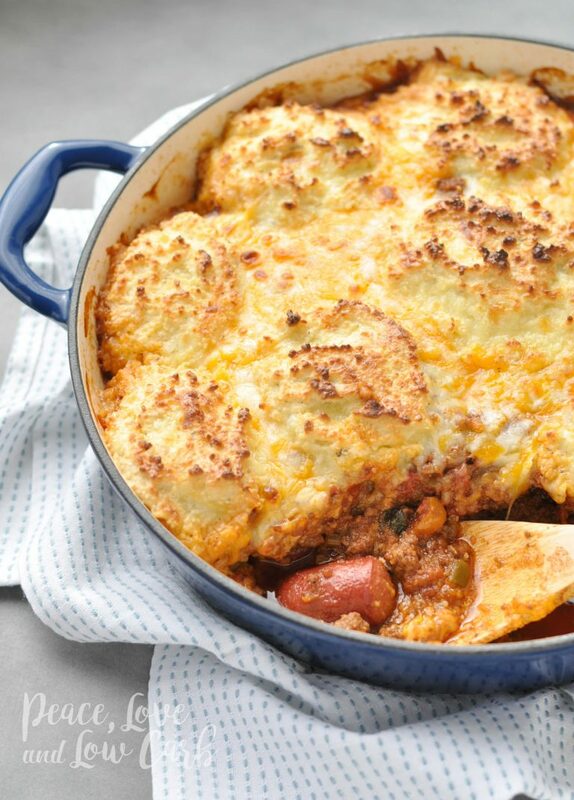 I LOVE a good casserole! Thanks for including me!